Have you already booked your summer holiday? 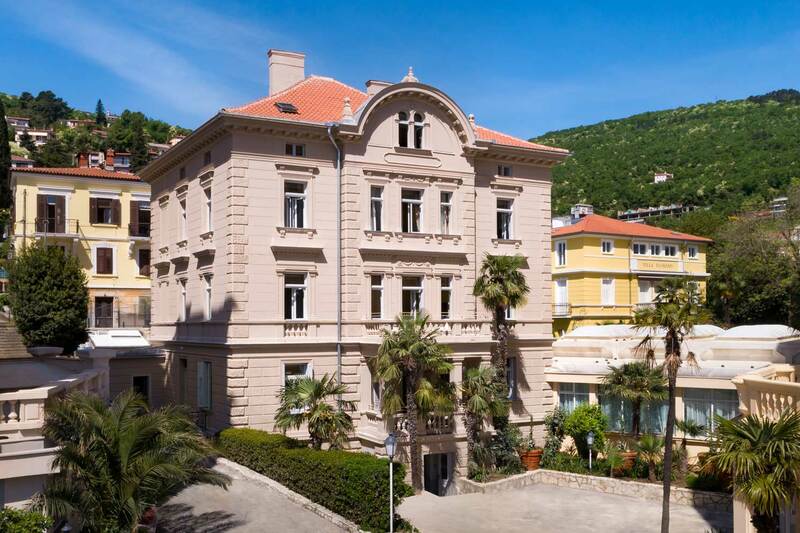 If you're a fan of sophisticated jazz music, our recommendation is a stay on the Opatija Riviera in the first week of July during the traditional Liburnia Jazz Festival. This year's, sixteenth edition of this event includes a varied programme over the three festival days. The festival will be opened at Opatija's Open Air Theatre on Friday 1 July with the 'criss – CROss # Jazz Ex Tempore Project' in a unique and personalised silent concert form that is almost unknown in Croatia. The audience will have the opportunity to enjoy the live performance of the musicians via wireless headphones and thus experience music in a completely new way with perfect sound at the level of a studio recording. After a jazz breakfast on Saturday 2 July on the terrace of the Remisens Premium Hotel Ambasador with Trio Minus One, the Open Air Theatre will host the performance of Marius Neset, a Scandinavian musician regarded as one of the world's most significant new jazz artists. On Sunday 3 July, the fantastic terrace of the Remisens Premium Hotel Kvarner will host the 10 o'clock jazz matinee with the Bojan Aleksovski & David Baumgarten Sinatra Project. The 16th Liburnia Jazz Festival will end on the terrace of the Remisens Premium Hotel Kvarner with a joint performance of individual artists from the Slovenian Towel of Shower. Book your reservation in the Remisens Premium Hotel Ambasador or Remisens Premium Hotel Kvarner, the central venues of the festival, and enjoy excellent music on warm summer nights. Did you know that historians aren't certain about the origins of the word jazz. There are various explanations, for example that the term was coined during a conversation in a noisy bar, that it has to do with the name of Jasbo Brown, or that it originates from the French word jaser, meaning to chat or chatter.